It is never easy for a parent to get a phone call from their child’s school. It is always good to find out that it is not a serious emergency, but a problem such as lice infestation still requires some immediate attention. Parents may not know where to turn, or where to go for treatment. Lice removal products are not commonly sold in most chain stores, and parents may be embarrassed to ask their friends and family for help. 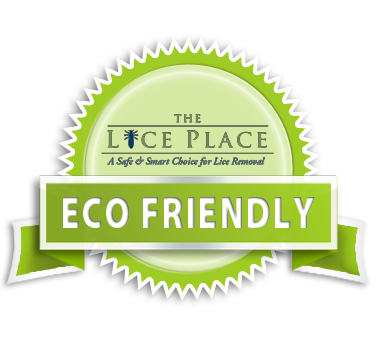 Look no further than The Lice Place for any and all lice treatment products in Hendersonville. We have been in business for many years, and are experts when it comes to lice removal. All of our products are completely safe and non-toxic, and are okay for use on or around pets, children, and adults. Also environmentally friendly, all of our lice treatment products are backed by a 100 percent guarantee. We sell a myriad of items, such as shampoos, conditioners and mousses. All of our products are available on our website, but are also available for purchase in all of our treatment centers. For those who are a little wary of administering lice treatment at home, we offer lice removal services at all of our The Lice Place locations. All of our treatment centers are staffed with highly trained, qualified professionals, and our 100 percent guarantee applies to our services as well. 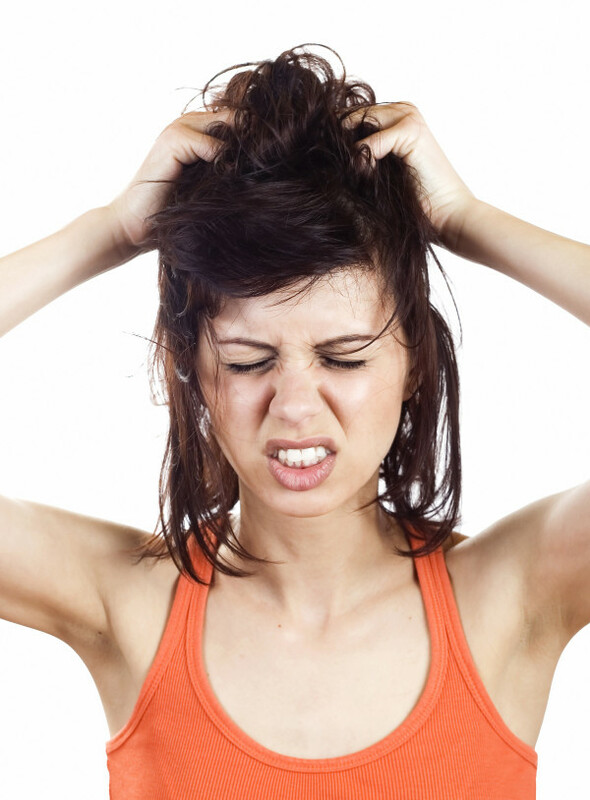 Our lice removal is done quickly and efficiently, in a private setting. For more information about lice treatment products in Hendersonville, stop by or call The Lice Place at (615)656-1646 to make an appointment. We promise complete lice removal after just one treatment or visit.